2015 is drawing to a close and 2016 is lurking at the door waiting to burst on the scene. As I sit in my office, I am taking the time to review the past 12 months. The year 2015 has been an eventful year for me personally as well as professionally. There have been high and low points throughout the year. Quite honestly, I did not reach a single goal that I set at the beginning of the year. I’ve accomplished several things that I find very encouraging that will help me in my determination to make 2016 even better. I’ve lost approximately 40 pounds. I did not reach my goal of 75 pounds, but I am very encouraged by the amount of weight that I have lost. I believe that I am on my way to losing the total amount of weight that I believe I need to lose. I’ve read 15 books. I know that I set the goal of reading 2 books per month, but 15 is more than I have ever read in a single year. I actually believe that I am becoming a reader. I had the privilege of participating in a conference as one of the leaders. That weekend was a great highlight of 2015 professionally. 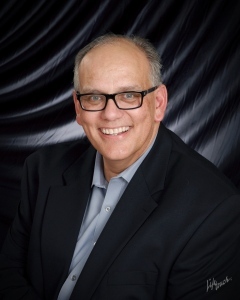 I was called as the interim pastor of a local church in October. I have always believed that pastoring was something that God had in store for me and this is a confirmation of that belief. I also had the opportunity to preach 19 other times in 2015, including once at my home church which was a major highlight of the year. I completed training as a Christian Life Coach. This area of ministry enhances Directed Path Ministries as I continue to minister to individuals and couples as they strive to improve their lives through Christ. 2015 has been a great year. I might not have accomplished my goals but many great things have been accomplished. I truly look forward to what 2016 is going to bring. What are some things that you have accomplished in 2015? 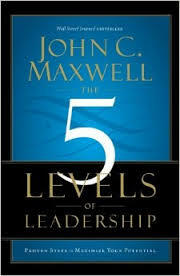 Reading The 5 Levels of Leadership, by John Maxwell, has challenged me to grow as a leader. 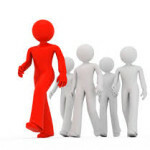 I have had opportunities to be in leadership positions most of my adult life and I think that I have been stuck in some of the lower levels of leadership. I have seen the position that I held as the “pinnacle” and not the starting place. I have never really asked for permission to lead anyone nor have I earned that permission. I took my position as a leader to be the authority that allowed me to be the leader. After reading the first few chapters of this book, I realized how wrong I have been!! 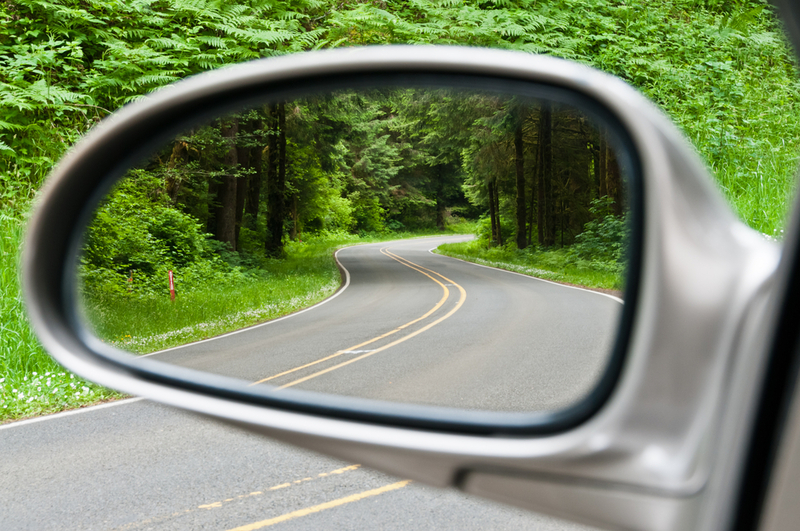 I recognized that I needed to move from being a positional leader to becoming a people developing leader. These thoughts are becoming transforming. I am a counselor/coach. I cannot think that my position will carry any authority with others. It has to become about the value that I add to others because of who they are…not because of who I am. Even writing this is truly transformational. I don’t think that I have ever “lorded” over anyone. But I do think that I have lost the idea of truly serving others. I think that God is teaching me that I have to be a servant in order to truly lead others. Do I love this person? Loving someone is about looking beyond the outward appearance and looking at the person as God looks at them. For me to love my clients, I must be able to empathize with them and show them compassion. I must be able to see the potential of what God can do in their lives. Do I see the value in this person? Along with loving the client, I have to be able to see their God-given value. Everyone is created by God to have a purpose in His Kingdom. As a coach, I need to be able to see that value, express it, and help the client visualize it as well. How can I add to that value? The value that I add to a client has to line up with his God-given purpose. Does my talent or skill add to the person? Do I possess what the individual needs? 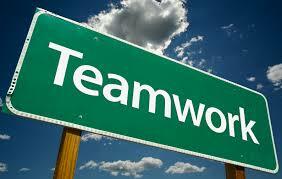 The value that I add to the client should help him to accomplish the plans that God has for him. Answering these questions will help me become a better coach and leader. I am thankful that God uses authors such as John Maxwell to challenge me in my walk with Him as well as in my profession. Have you read this book? I would like to know what you think about it. Have you ever noticed how many leaders experience marital problems? I have been in the ministry for over 30 years and I have seen many ministerial leaders experience adultery and divorce on so many different levels. Now that I am in the counseling ministry, I have seen the same is true for leaders in all walks of life. I have begun paying attention to some of the problems that seem to be prevalent in these marriages. No matter how good a leader a person is does not exempt him from problems in his life and his marriage. Problem #1: Most leaders are task oriented people. They are Type A personalities or if you prefer, they are D on the DISC model. What that means is that they are driven and they over look people because of the task at hand. When a person is totally focused on the tasks at hand as well as thinking about the production associated with the task, he totally forgets about the people involved in the process. Or he thinks about what the others can do for him. Again, this leader tends to look at other people as assets or maybe liabilities and not necessarily as people. Obviously this mindset is not conducive to a good marriage. The wife begins to feel nothing more than an employee at best. She does not feel like a life partner; rather she feels used and many times abused by this type of husband. 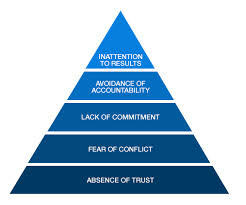 Problem #2: Most leaders are strong decision makers. 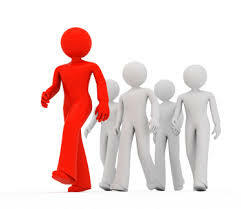 In business it is imperative that the leader is able to make good, quick decisions without a great deal of hesitation. Many times the leader does not even listen to the advise of his advisors as he believes he knows what is best for the moment. Again, I believe you can understand why this mindset does not work in marriage very often. The wife feels she has much to offer to the relationship and to the plans for the relationship. If she is never talked to nor listened to, then she will begin to feel unimportant and insecure. Problem #3: Most leaders are workaholics. Leaders tend to spend most of their time “running” their businesses. They wake up early and go to bed late. They even eat at the office or on the road. They feel that they just cannot spare even 30 minutes of their day to spend with their wife in such a mundane event as eating. This mindset also is not beneficial to a good marriage. The relationship needs to be fostered and cared for. A person cannot expect to have a good marriage if there is not time spent nurturing the emotional connection that is needed for the marriage to flourish. Let’s look briefly at how what the Bible says about marriage. There are several important lessons a leader can learn from this passage of scripture concerning his marriage. I will just point out a couple of these lessons. Another way Christ showed His love was through serving His disciples. 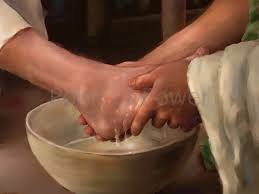 The most poignant example of this is when He washed the disciples feet. I wonder how the wife of a leader would feel if he humbled himself to the point of meeting such a basic need? Lesson #2: A leader must nurture and cherish his wife. These two words speak specifically to fostering the relationship. In order to foster the relationship, time must be spent listening to and caring for your wife. Again, Jesus spent time with His disciples. He ate meals with them and invited them into His life. Jesus shared with His disciples many of His plans. Jesus’ disciples were shown that they were important to Him and never a burden to Him. Not one time did Jesus make the disciples feel less than because of the mistakes they made. He would lovingly correct them as needed, but He always let them know theta they were loved and needed. I understand that husbands (leaders) are being compared to the Perfect Son of God. I also realize that no one else has ever lived up to His perfection. Yet, this passage of scripture tells us to use Him as our example. Many of us have to learn to put aside our decision making skills, our plans, and our drive so that we can listen, learn and love our wives. I promise when we learn to do these things, our marriage will flourish! !